The bats are wonderful, I can’t imagine them being, well, you know, any more bat- like. 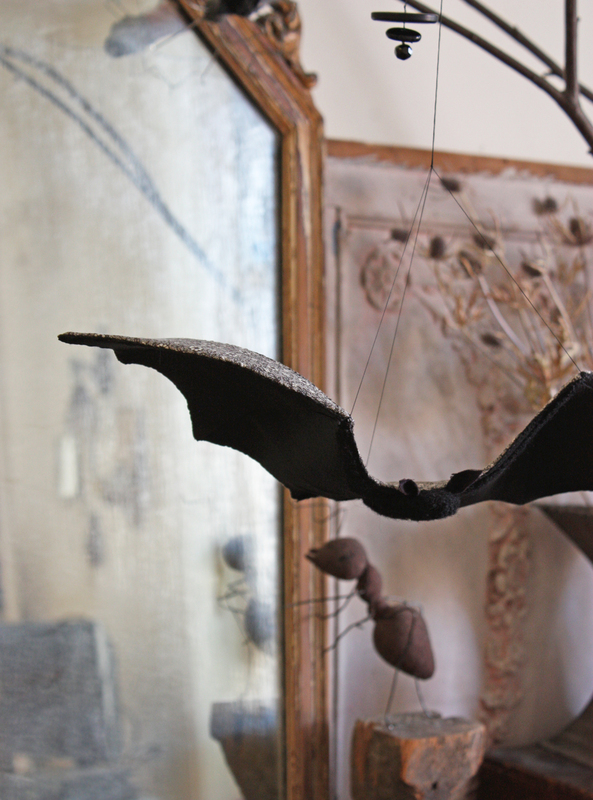 Their bat-like-nesses are realistic enough to make me want to duck and cover my head! Lovely bats, one of my favorite creatures. Will there be a pattern? Love! 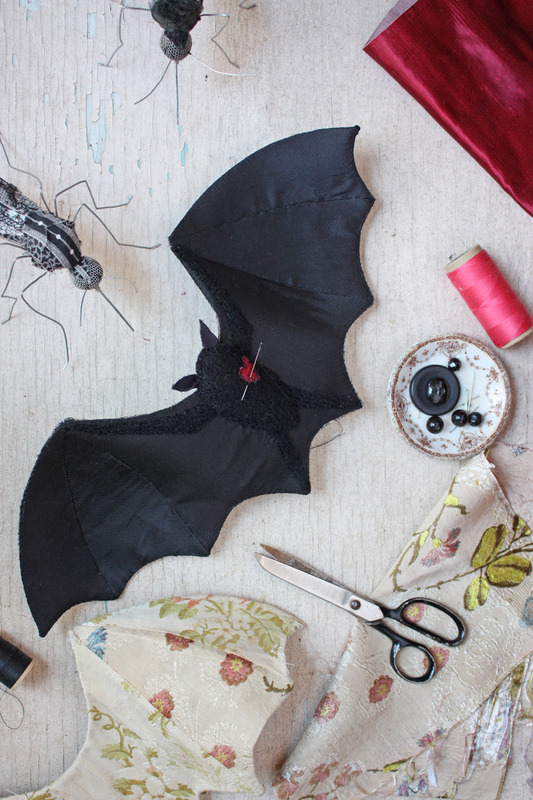 The bats and the ants; I would absolutely buy the patterns, they are wonderful. Love bats. Would definitely buy the pattern! I so agree with the above. they have been and continue to be my favorite. Please continue with your construction research as your many fans will be thrilled when they are available. 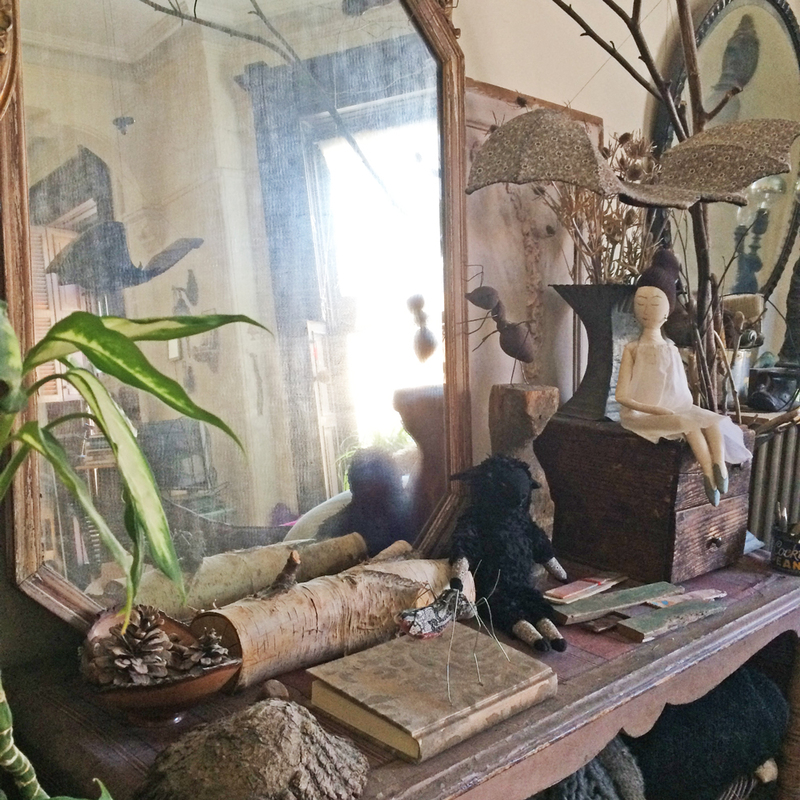 There’s a lovely story called Bella Luna. A young bat and her mother get separated and Bella befriends some birds. It’s a happy story really, in the end. Very good message for our young ones. I still enjoy reading it to my granddaughter. We absolutely live bats and how clever they are. I know that book! Isn’t it a beautiful story? These are wonderful!! I think the perseverance has paid off! I live in a very ‘batty’ neighbourhood and not only see them flying over but see them folded up asleep in a tree ( hundreds of them) during the day. They look like pendulous fruit. I love your bats. Do they fold and hang? Yes yes, please put these wonderful bats into a pattern. I’d be first in line to purchase. if you make a pattern, i will be in line along with everyone else, to buy! love Love LOVE it. 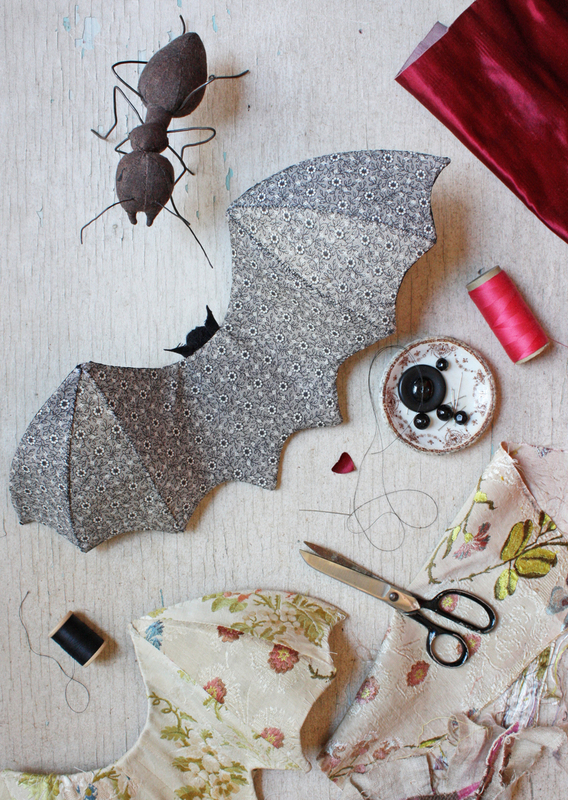 Oh, please, please, please make a bat pattern!!! It’s pretty obvious there are other bat” freaks” like me. I have a bat tattoo. Hopefully will hear about one soon! Love all of your patterns!! Please please! Are you realising any pattern soon! Would love the bats!